This 1st Position wrapover skirt is suitable for ISTD regulation uniform, class, and exam wear. Available in PURPLE in a wide range of sizes, the skirt wraps around the waist and ties at the back. The length is slightly longer at the back. 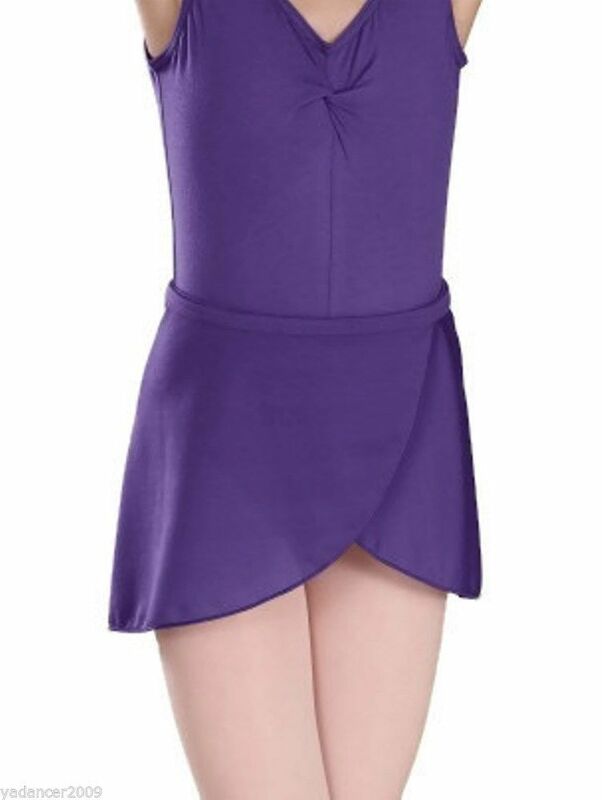 This listing is for the skirt only, we also have an ISTD leotard in purple as a seperate listing - please see my other items.